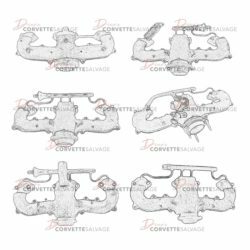 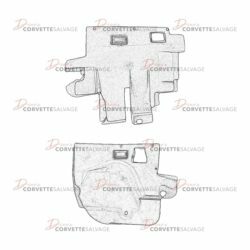 This part is a good, used C4 EGR Crossover Pipe (Clamp Design) which can be installed on a 1986 Corvette. 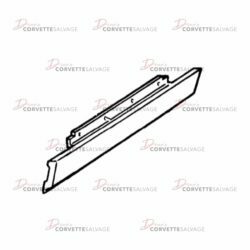 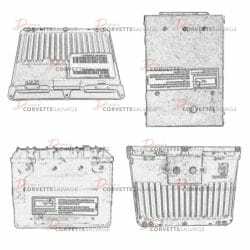 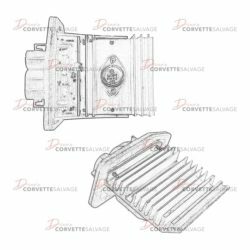 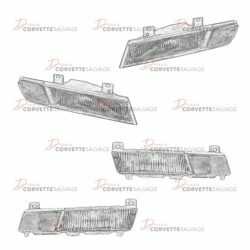 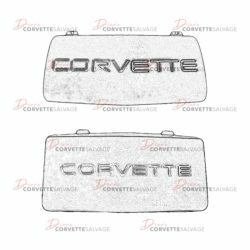 This is a good, used Front Wheelhouse Lower Front Panel which can be installed on a 1984 to 1996 Corvette. 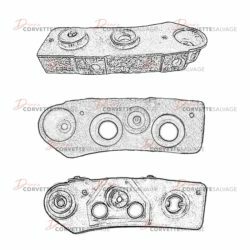 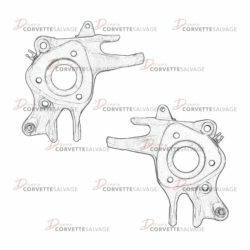 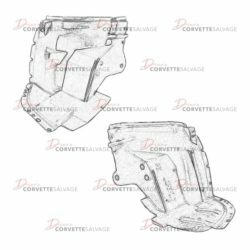 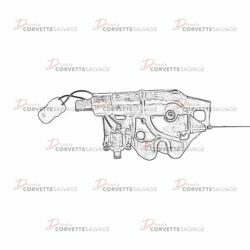 This is a good, used C4 Rear Suspension Knuckle which can be installed on a 1984 to 1996 Corvette. 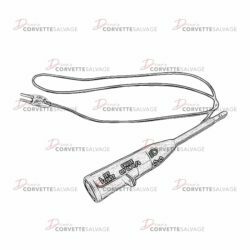 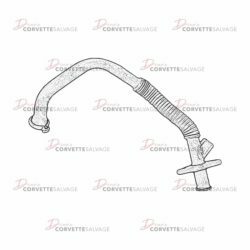 This part is a good, used C4 Rear Wheel Spindle Upper Control Rod which can be installed on a 1984 to 1996 Corvette. 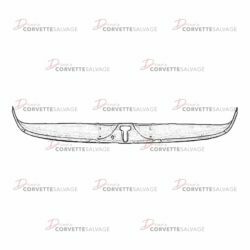 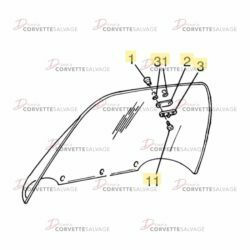 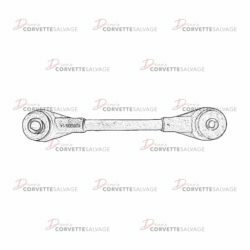 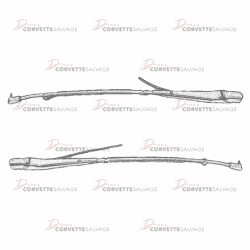 This part is a good, used C4 Windshield Wiper Arm which can be installed on a 1984 to 1996 Corvette. 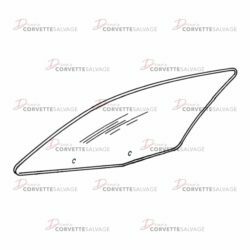 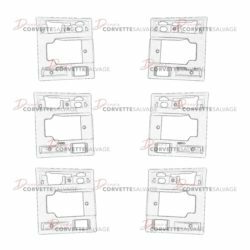 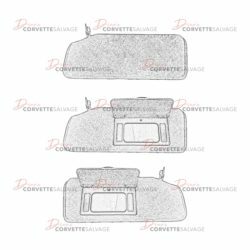 This is a good, used Door Handle Bezel which can be installed in a 1990 to 1996 Corvette.